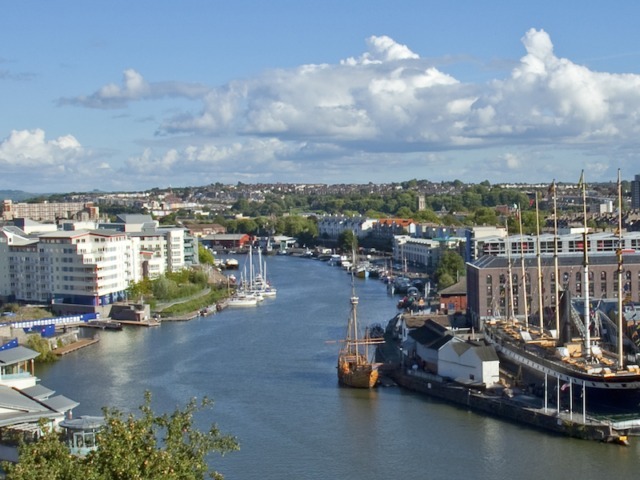 Outlined by the company’s head of consultancy Matt Dale at the firm’s recent Clean Air Zone day in Bristol, the study was conducted by UWE into mobility in the city. 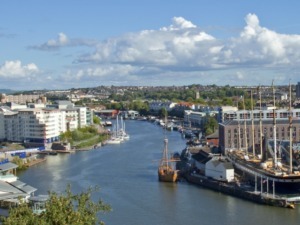 It highlighted the fact that while many in the study work in Bristol, their journeys take them all over the UK, including into cities mandated to introduce CAZs. The study looked at over 300,000 trips by 4,000 vehicles fitted with connected vehicle technology and concluded that if the mandated CAZs were charging zones, then the vehicles in the study could collectively incur total charges of more than £30,000 per year. Further details of the study are expected in the coming weeks but the research comes as ALD’s Clean Air Zone day finds that the majority of operators are in support of Clean Air Zone charges for vehicles emitting CO2, with large numbers already looking to make the shift to ultra low emission vehicles. Held to inform fleets across the UK about measures that can be taken now and dispel some of the myths surrounding the use of alternatively fuelled vehicle, the event was attended by more than 200 visitors and included representatives from Local Authorities and Government bodies. At the event, delegates were surveyed on their views on Clean Air Zones. The results show that while the vast majority (75%) currently drive a conventional petrol or diesel vehicle, more than 75% feel that all vehicles emitting CO2 should be charged for entering a CAZ. Also, nearly 65% of delegates at the event confirmed that they are currently looking to introduce Ultra Low Emission Vehicles as part of their fleet, demonstrating a clear wish to address the issue. The event, held in conjunction with the University of the West of England (UWE) and chaired by TV actor Robert Llewellyn (Red Dwarf and Scrap Heap Challenge), who is an electric vehicle enthusiast and the founder of the ‘Fully Charged Show’, included insights into the future of the UK charging network, and how vehicle availability is possibly the biggest barrier to EV uptake. Delegates heard how Defra, operating a varied vehicle fleet, is working hard to reduce the harmful impact of its fleet on people and the environment. One important presentation aimed to explain how the first five mandated Clean Air Zones could be implemented and what fleets need to do now to prepare for them. And although Bristol is not on the Government’s initial list of five cities earmarked for the first CAZs, Dr Jo Barnes from UWE explained how the council is looking at the possibility of introducing such a scheme, which could come in as early as next year, and outlined that air pollution causes 300 additional deaths a year in total in Bristol, compared with 12 people killed in road traffic collisions in the city. As well as the expert presentations, delegates at the event were able to view exhibition displays by My First Mile, Chargemaster, Venturer autonomous mobility, Clair City and UWE. Vehicles on display included the Kia Niro, Ford Transit Custom PHEV and the Ford Hybrid Mondeo.